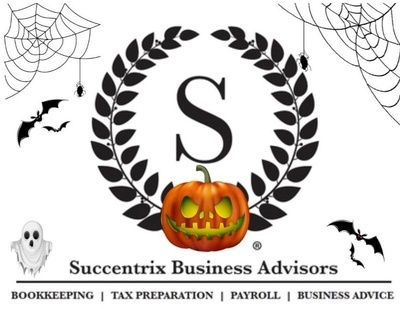 Join us for a Halloween themed Business After Hours at Succentrix. Come on out for a spooktacular time! There will be a Costume Contest, so come dressed up and ready to have a ton of fun! Succentrix specializes in small business financial statements, tax preparation services, payroll services and bookkeeping. With Succentrix Business Advisors at the core of your business strategy, you are free to do what you do best: assist your clients.